in St. Louis Senior Living! 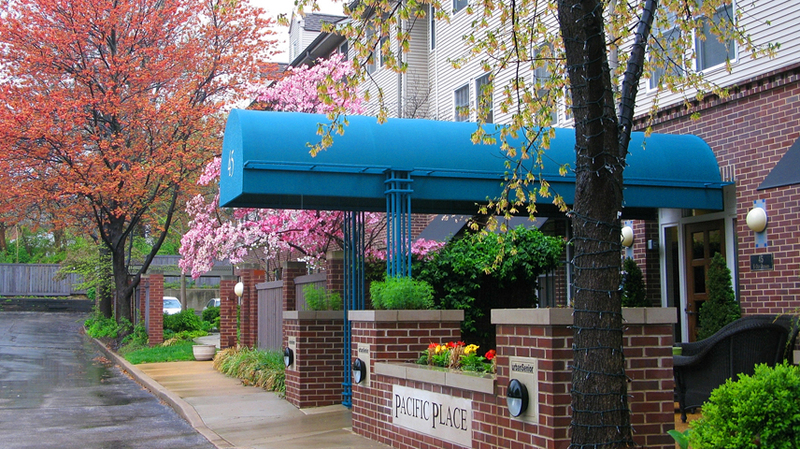 Nestled in the heart of the Old Orchard Shopping District in bustling Webster Groves, Pacific Place is a unique senior living experience for independent seniors who value freedom of choice. 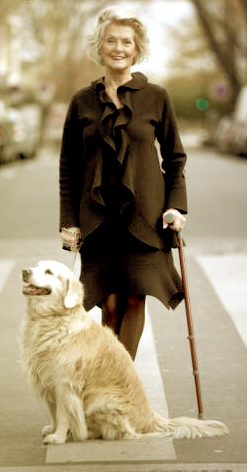 Here you will discover that where you live has an unmistakable influence on how you live. Uniquely situated just steps away from dining, cultural experiences, entertainment, banking, and shopping in the Old Orchard Shopping district, Pacific Place offers residents the opportunity to be active, healthy and immersed in a rich community experience. 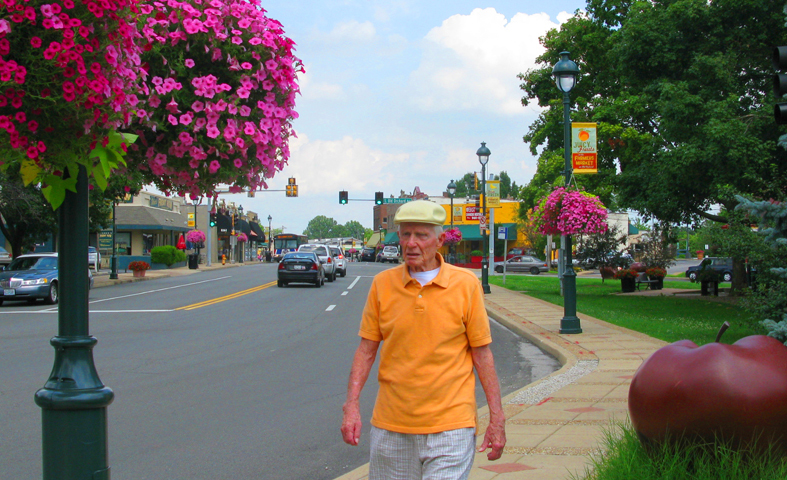 Explore our fresh approach to St. Louis retirement communities and discover the special touches that make Pacific Place a model for other retirement communities around the world. Discover how you can become a Priority Member, and receive the very best selection of floor plan styles and the lowest prices, along with other special benefits. 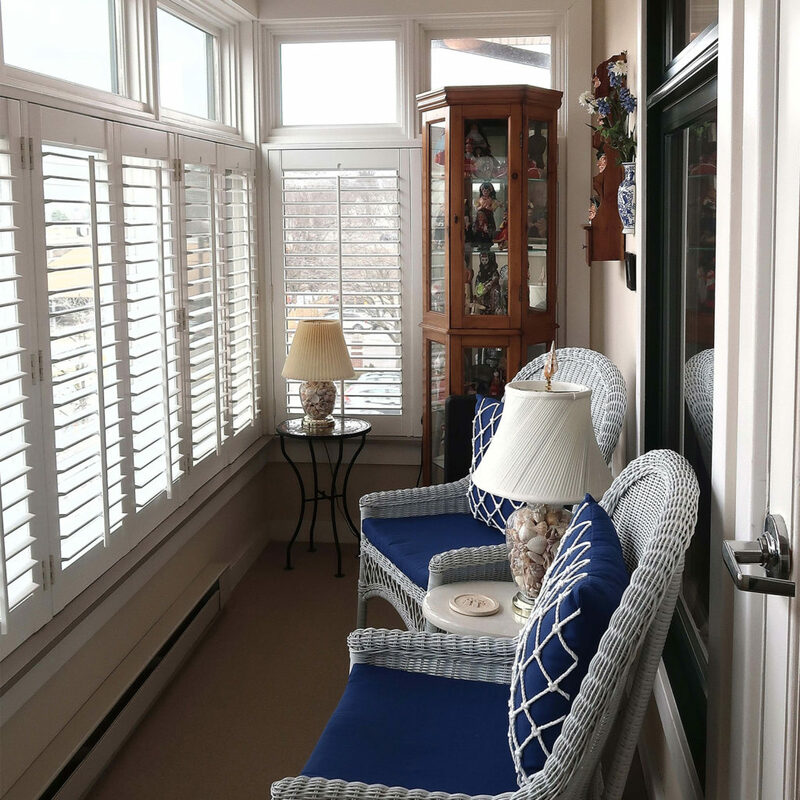 Downsizing with the flexibility to spread out when you need to. 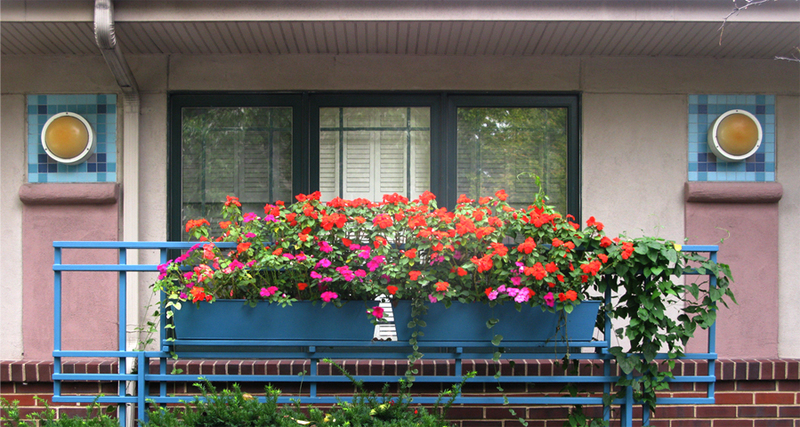 If you are used to having an office for working , reading, investing, a craft or hobby…then you should research the Jackson Lodge apartment home with a year-round porch, and large windows with plantation shutters overlooking the park-like Nerinx Hall grounds and the dining and shopping of the Old Orchard business district in Webster Groves. 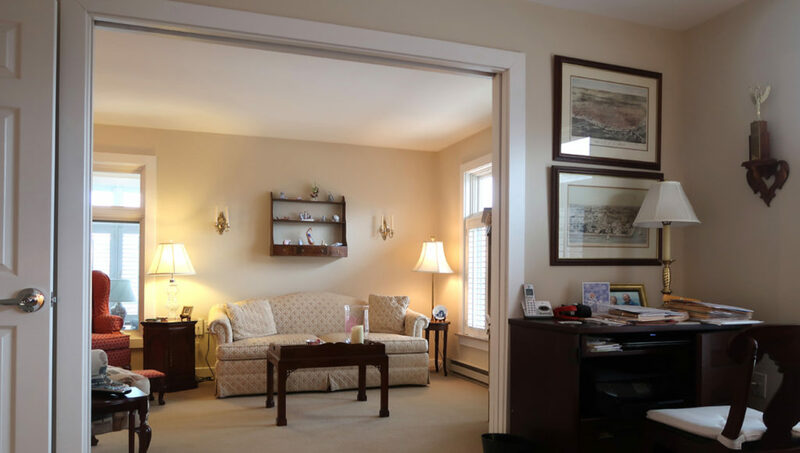 All of our larger apartments have generous pocket doors that create more openness and light and the flexibility to create privacy when needed. 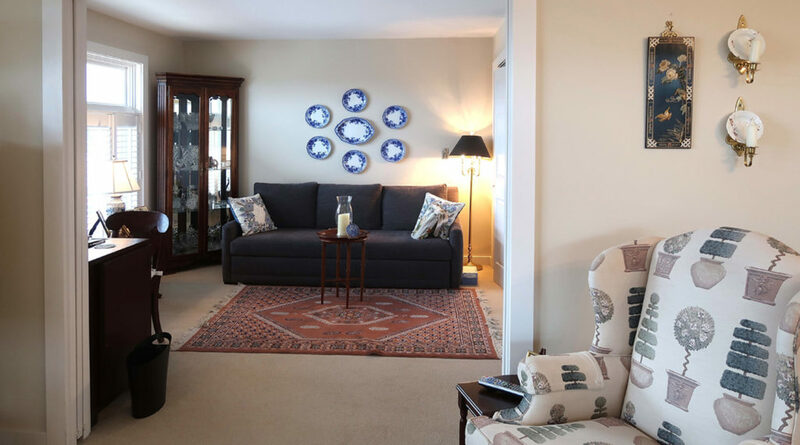 If you need a couple extra rooms for individual work space, reading, research or artistic endeavors you will be pleased when you see the very spacious Madison apartment home with over 1250 sf of living, dining, cooking and relaxation space. The Madison features a spacious, fully equipped kitchen, lots of closet space, two bathrooms, a washer/dryer, and a nice Southern exposure. 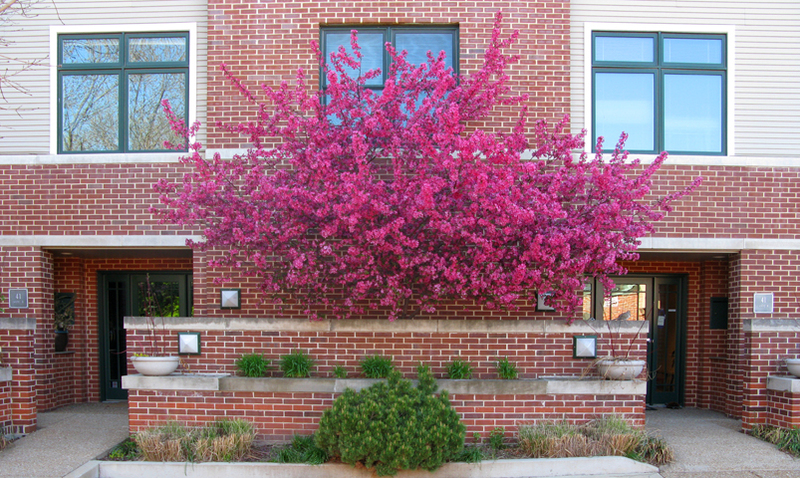 A few steps from your front door you will have the Reperatory theatre, Webster University and all the services of our great little business district. 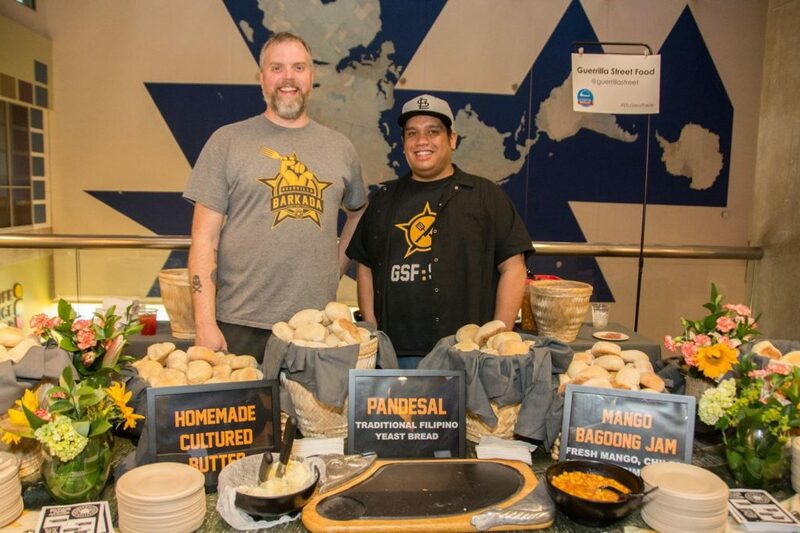 Guerrilla Street Food is opening a new location, in Webster Groves, marking a sixth location for the popular Filipino-American fusion restaurant. The eatery, which already has locations on South Grand, Delmar Boulevard, inside 2nd Shift Brewing, and inside Two Plumbers Brewery + Arcade, is also opening a new location at 11658 Dorsett in Maryland Heights soon. 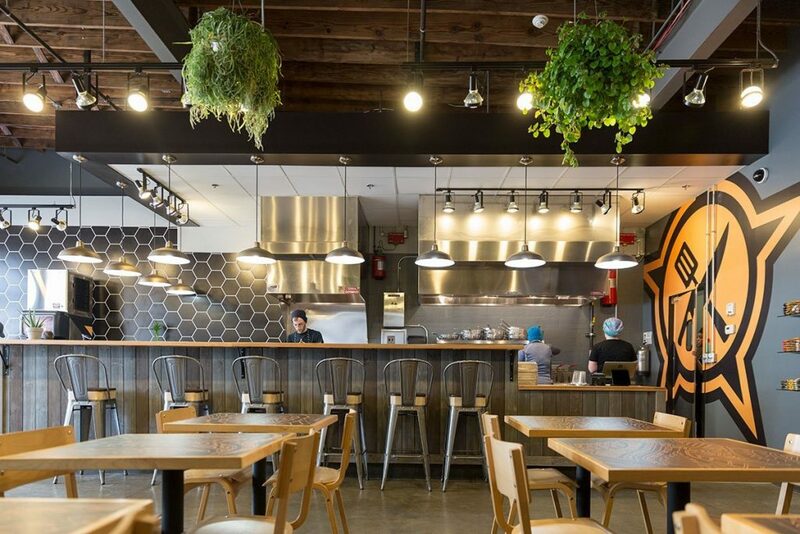 And today, Guerrilla Street Food owner Brian Hardesty signed the lease on the Webster Groves space, at 43 S. Old Orchard Avenue, near Big Sky Café and Highway 61 Roadhouse. If all goes well, the location will open in May. The Webster Groves restaurant will serve “old standards and other things we’ve never done before,” Hardesty says. 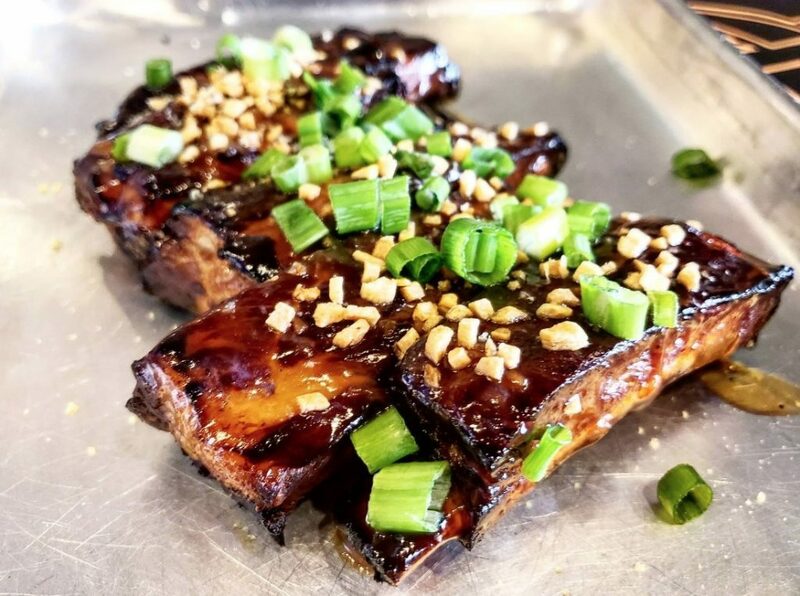 Guerrilla Street Food is about to roll out a menu change at both brewery locations, and the Webster Groves menu will reflect some of those dishes as well. 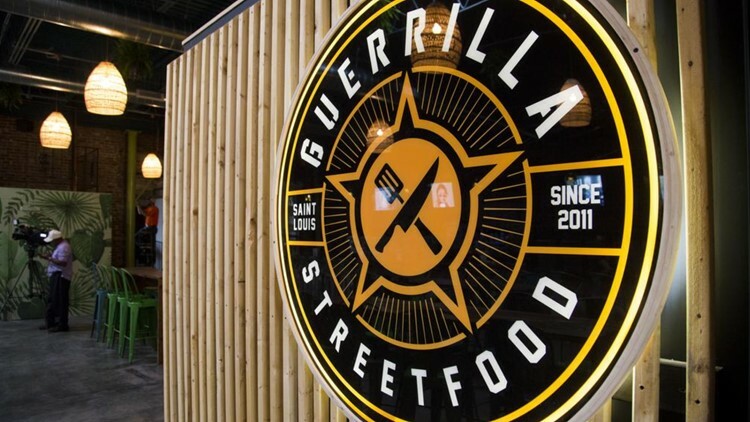 Guerrilla Street Food will join a number of new eateries in Webster Groves, which has experienced a restaurant boom in the past year. Fan favorites including Balkan Treat Box, Layla, The Frisco Barroom, and Firenza Pizza have also recently opened in the suburb. “We’re big fans of the area and other restaurants in the neighborhood, who are some super good friends of ours, so we’re excited to be involved,” Hardesty says. Meanwhile, Hardesty and his team are working to get a new food truck on the road in a couple weeks. The food truck, streamlined with a new look and feel, will serve grilled skewers and popular street food from the Philippines. The Guerrilla Street Food concept was launched from a food truck in 2011.